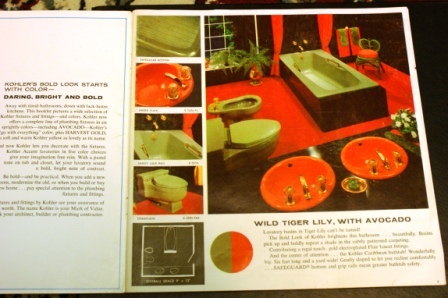 During Garage Organization Retro Bathroom Book Found! So, I recently helped a client organize her parent’s garage. They recently passed away… um, a year ago. And, when I share that this home has not been touched, I mean it! It has not been touched. Her mother created truly fabulous vignettes resulting in high glamor throughout her home! There is gold, silk, mirrors and more gold and more gold. 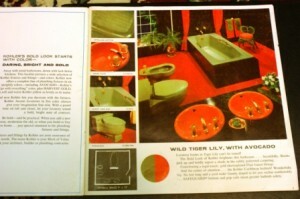 Read moreDuring Garage Organization Retro Bathroom Book Found!